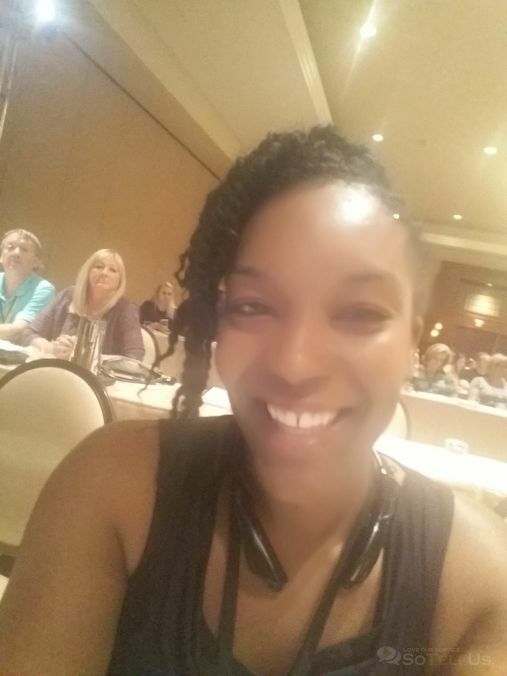 I am here at Kris Murray's Child Success Summit and this is the best event I've ever attended...I feel so blessed and empowered being here! AWESOME information shared and great motivational speakers...If you need help on building or moving forward to the next step with your child care business, this summit is a MUST!! !